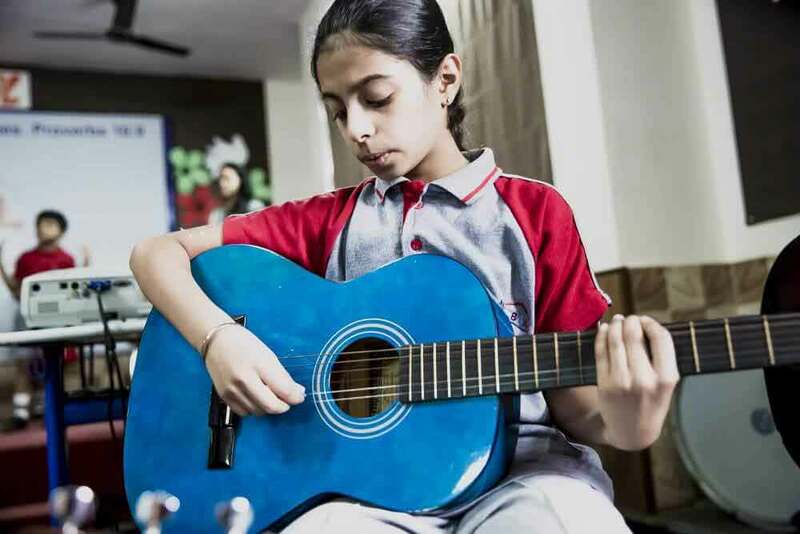 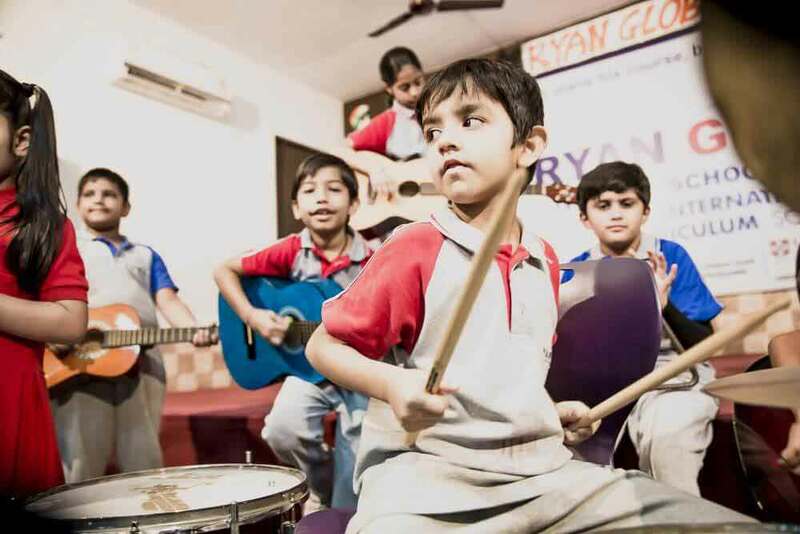 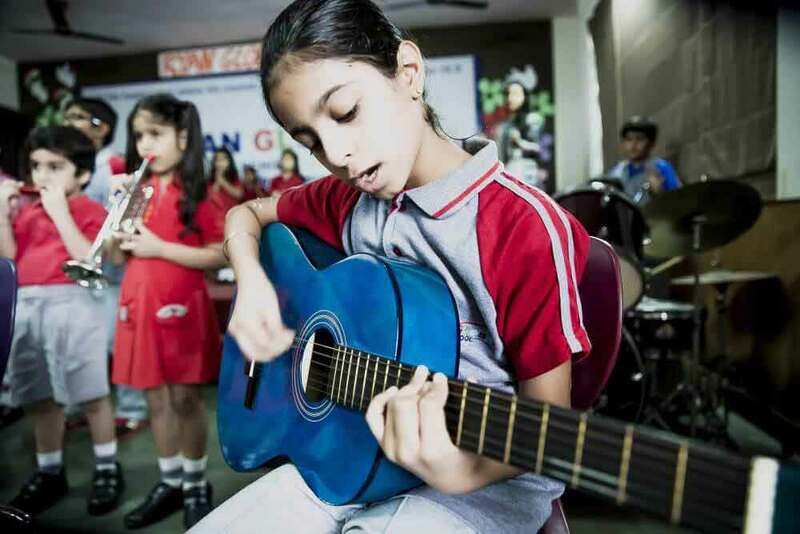 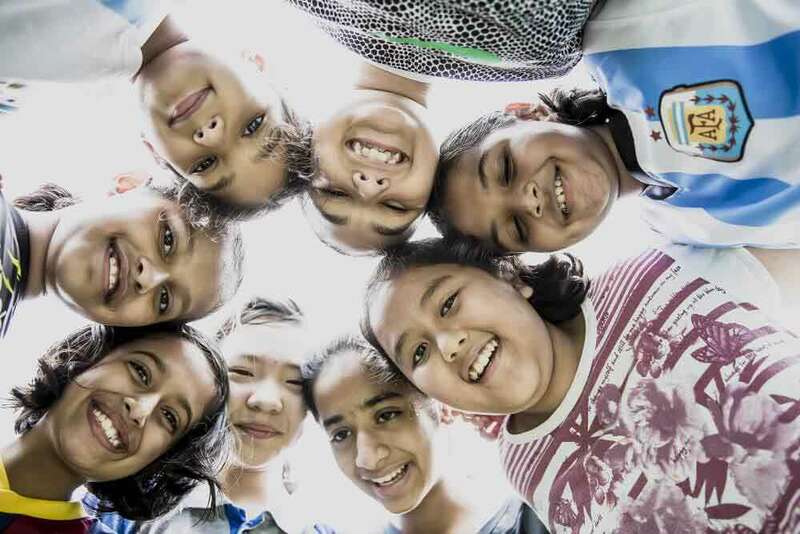 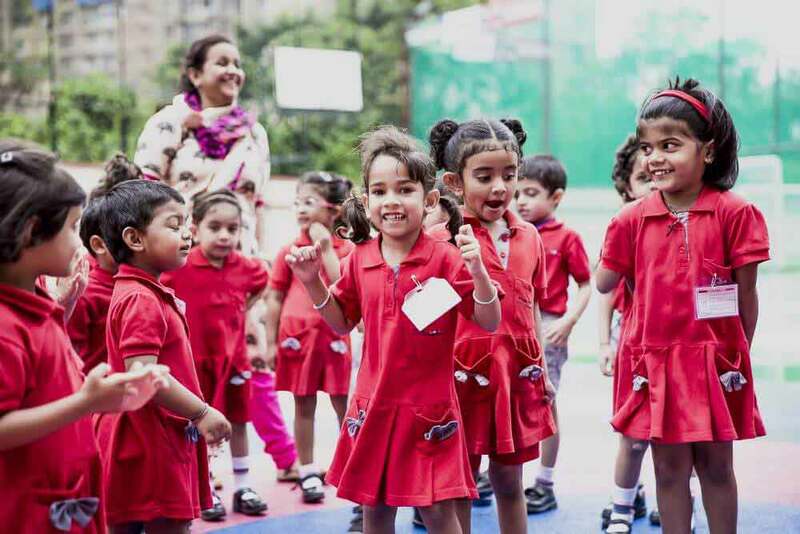 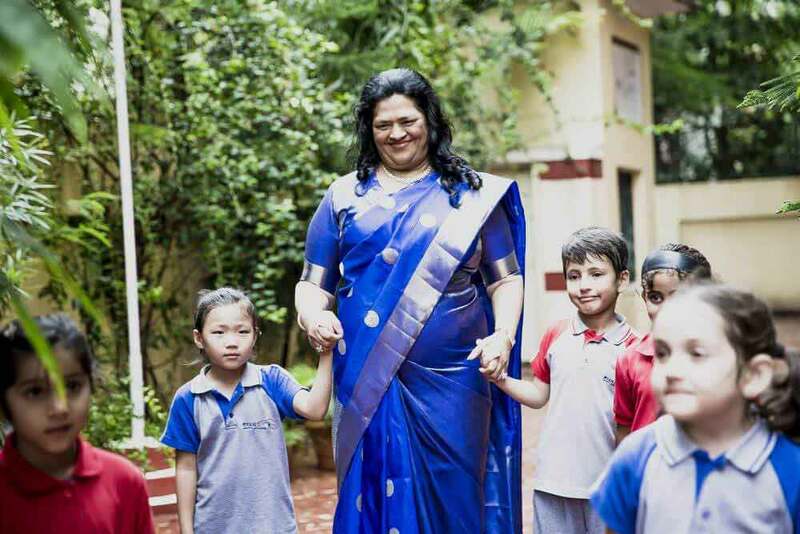 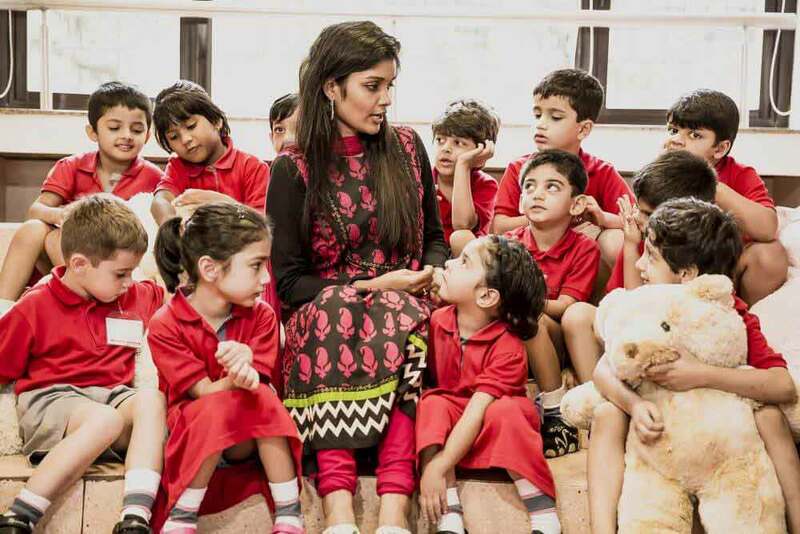 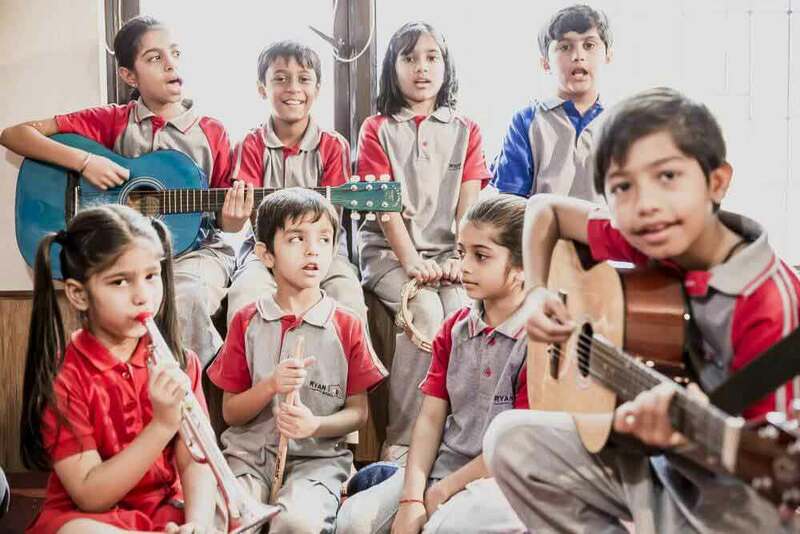 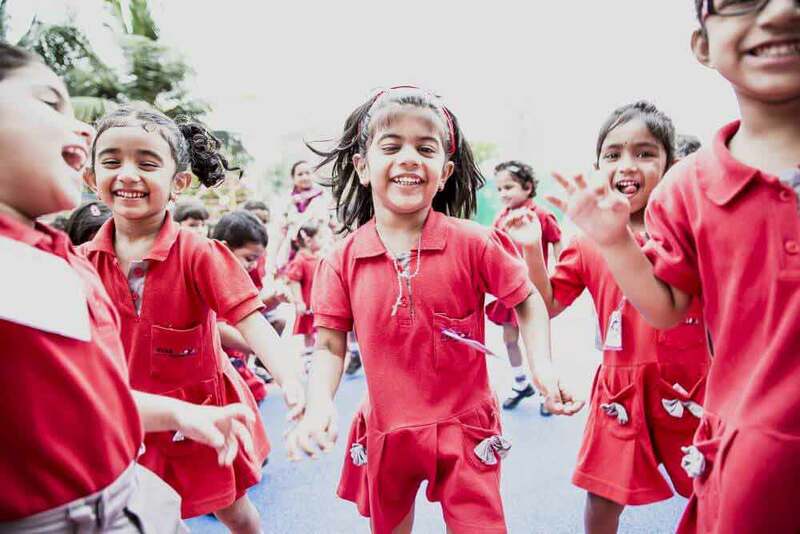 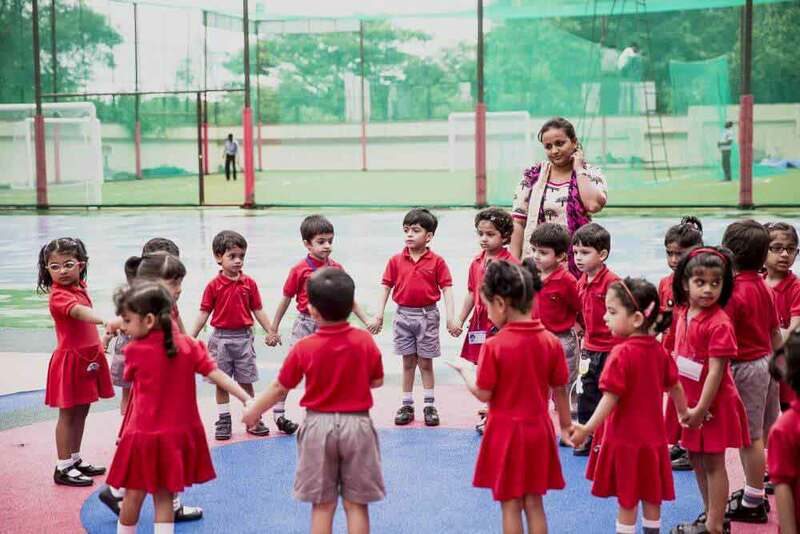 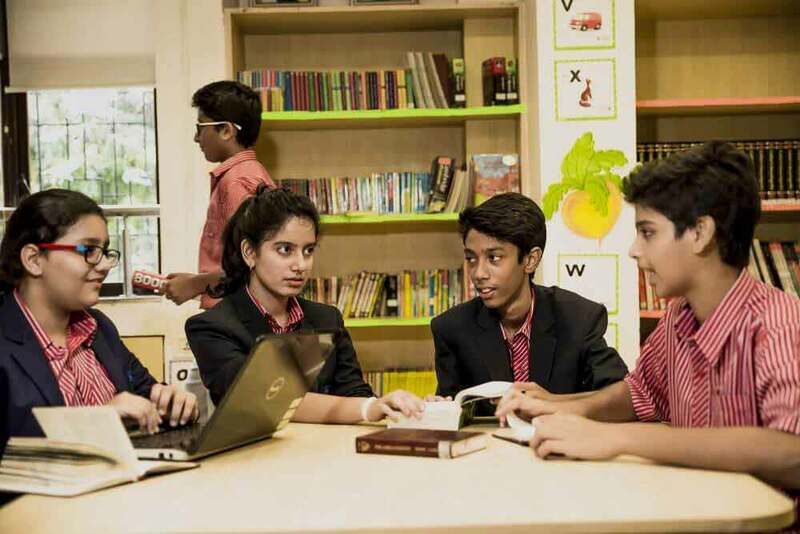 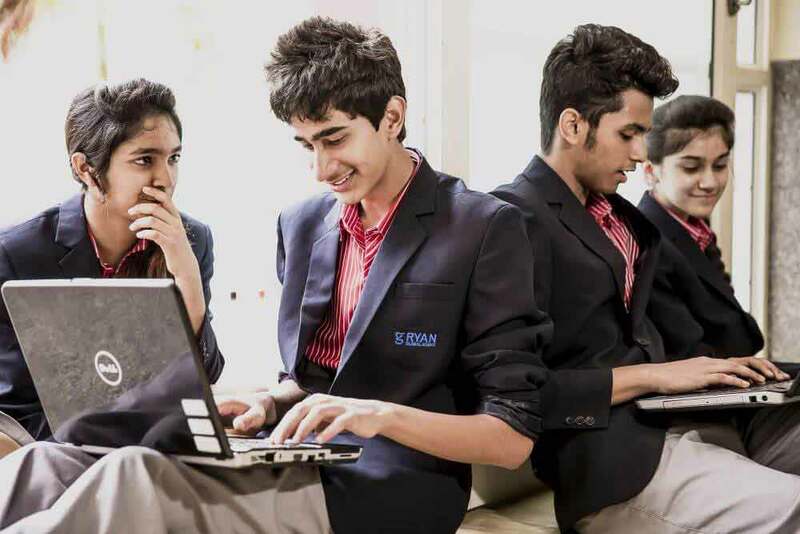 Ryan global School is a state of the art, technologically enhanced, co-educational day school that circulates around an international curriculum. 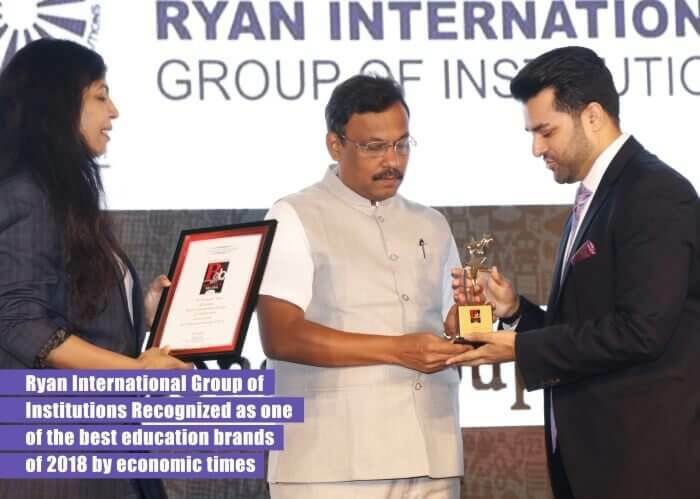 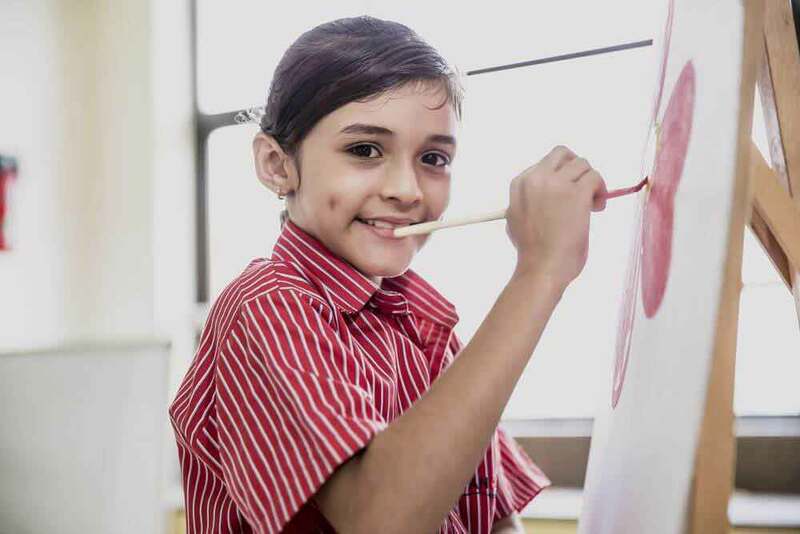 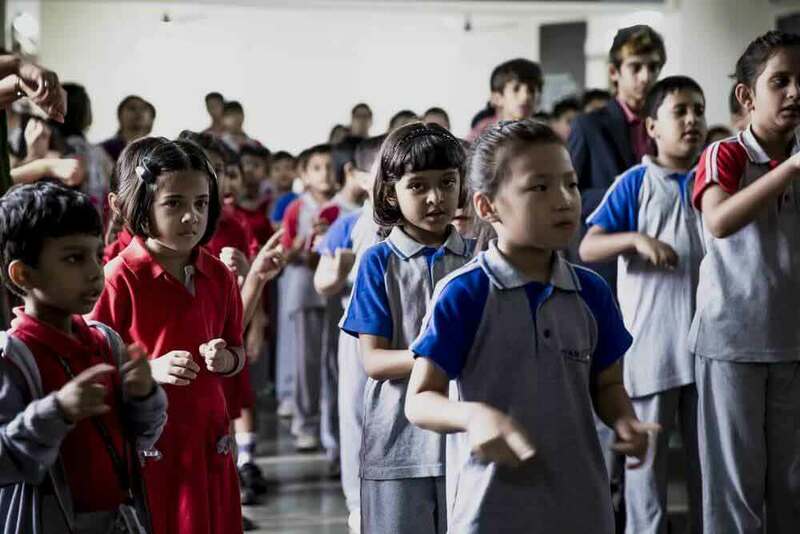 The Ryan International Group has widespread interest in the sphere of quality education and excellence committed to enabling academic development of young minds. 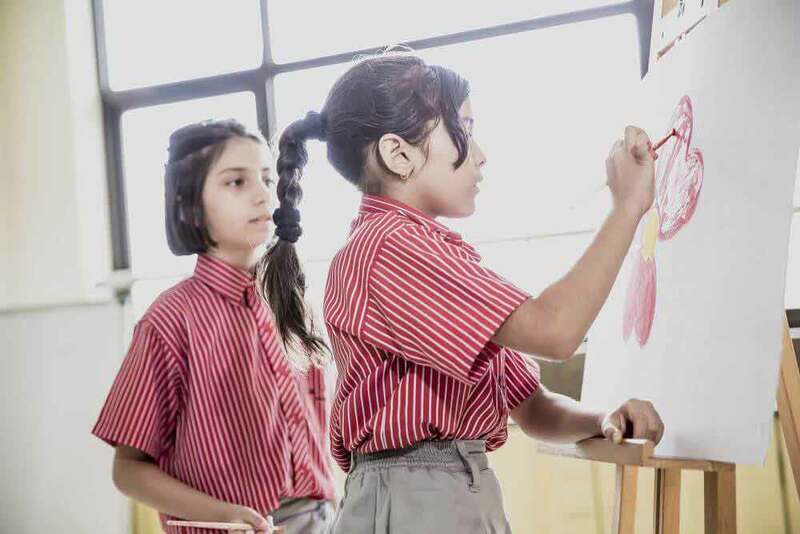 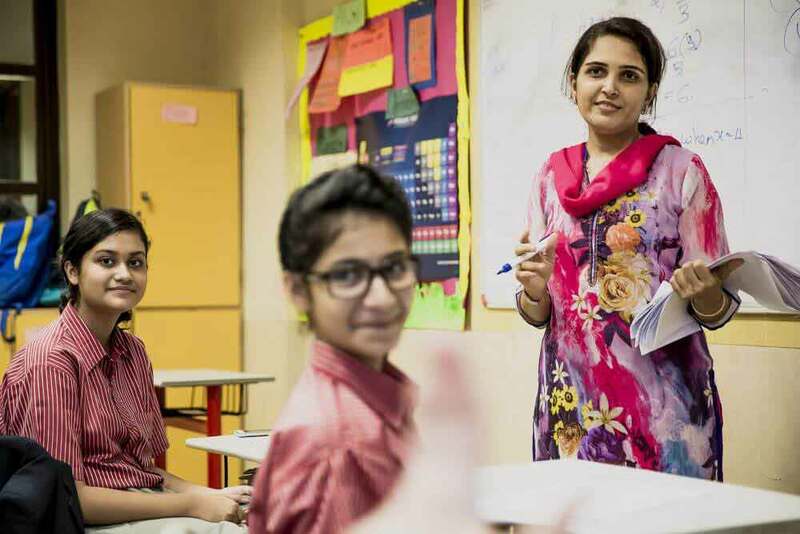 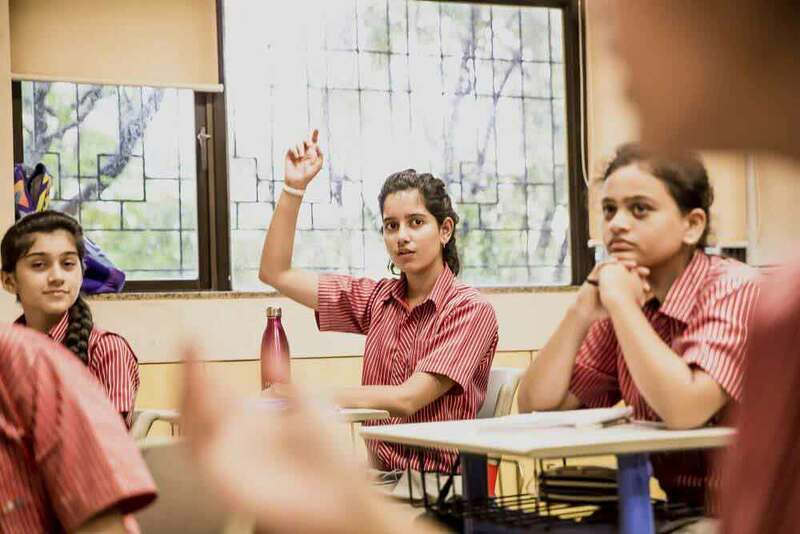 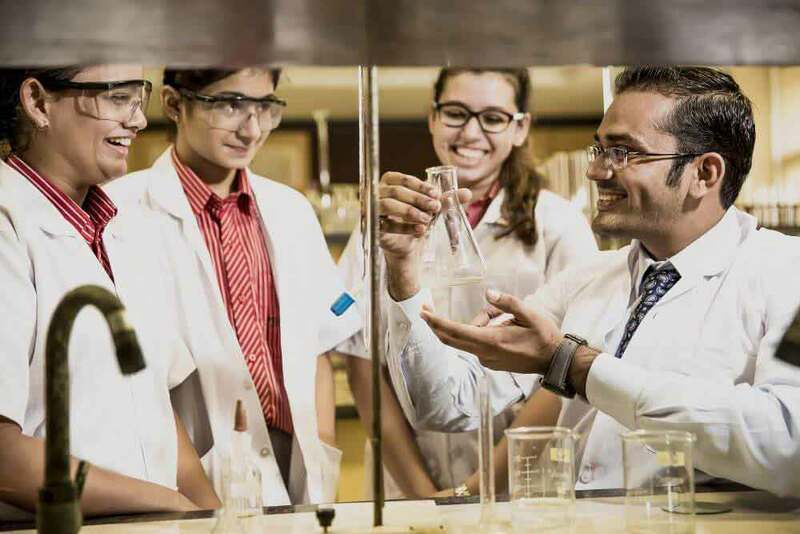 Our school empowers the students to raise their academic and personal potential in a dynamic environment that values analysis, dedication and observation. 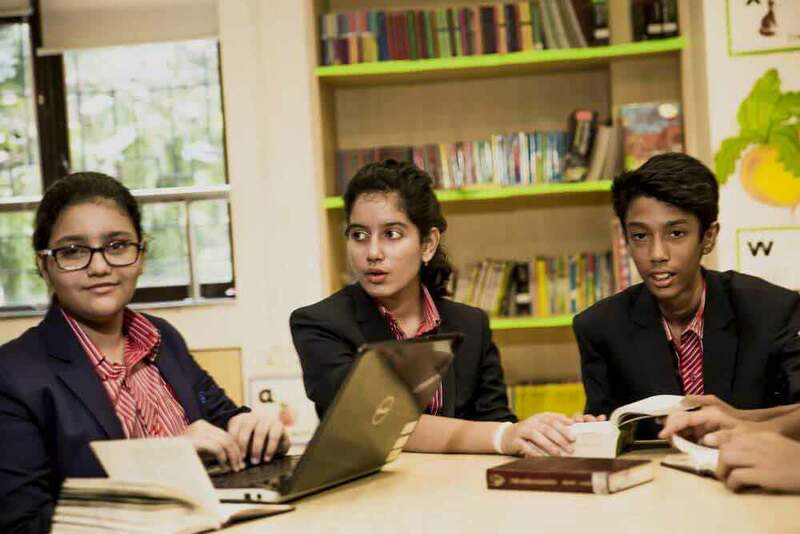 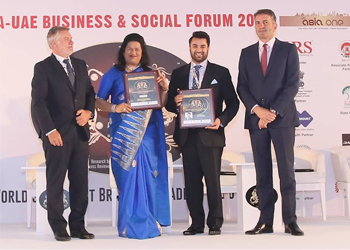 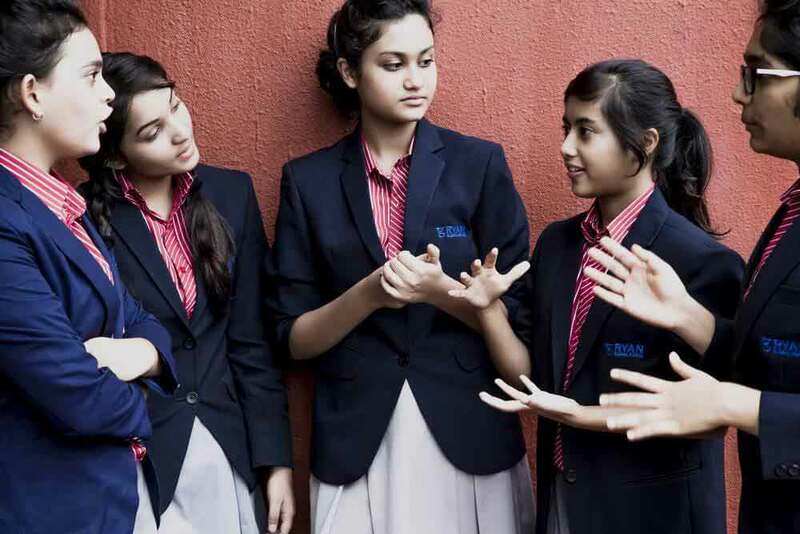 Ryan Global, Best IB & IGCSE School. 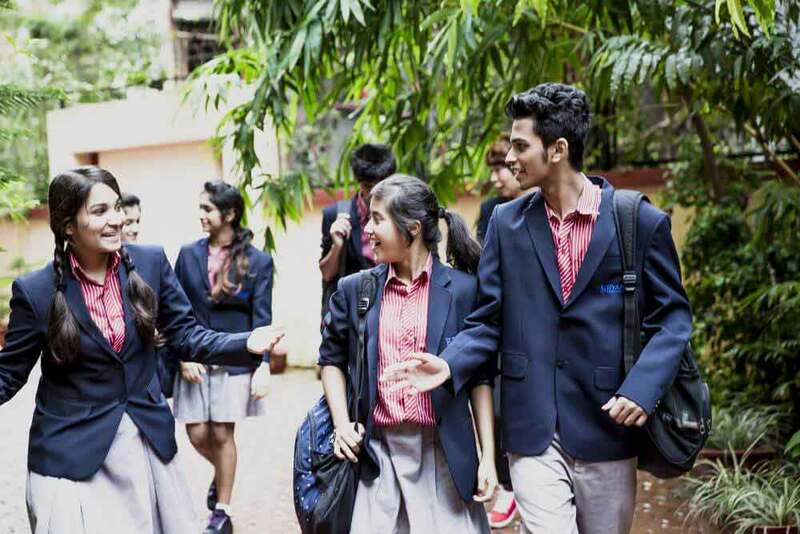 Admissions Open. 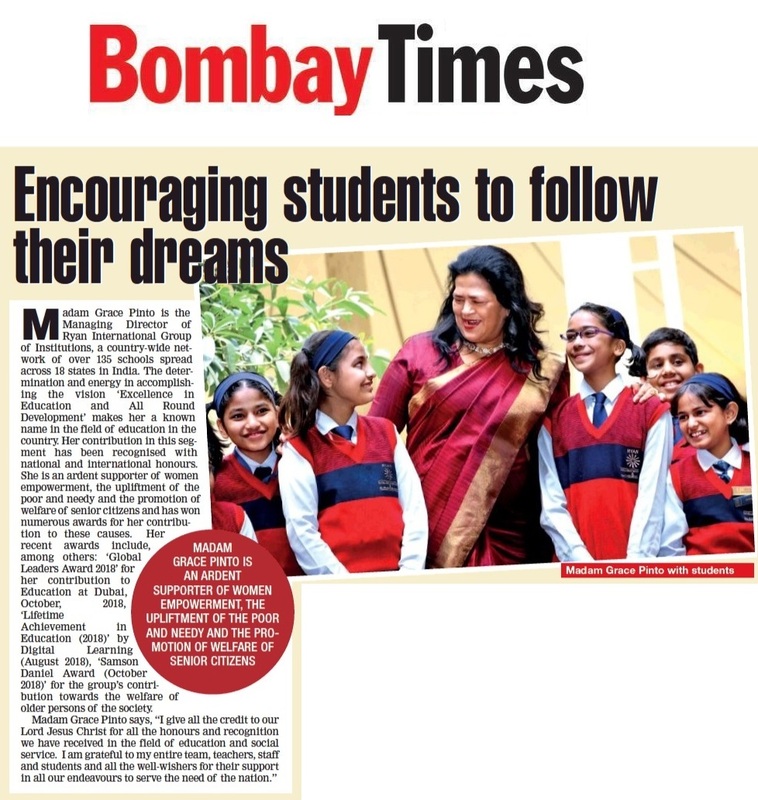 An article in Bombay Times on Madam Grace Pinto MD Ryan International Group of Institutions on occasion of Women's Day. 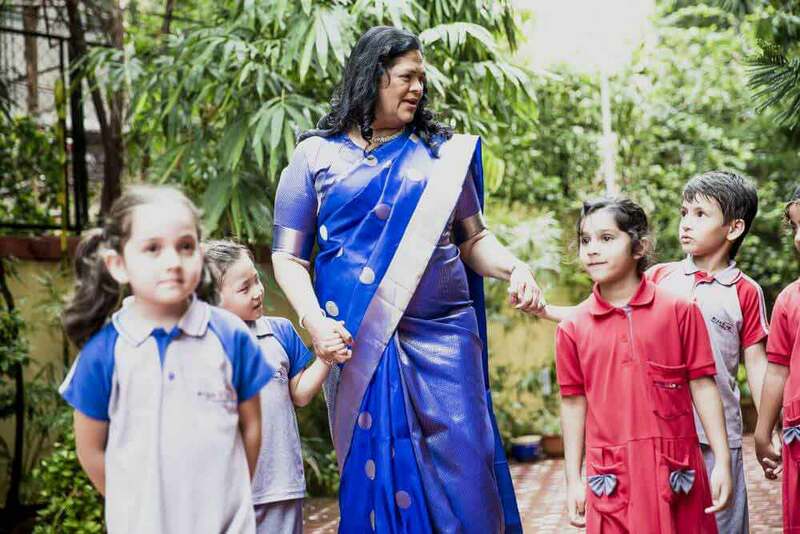 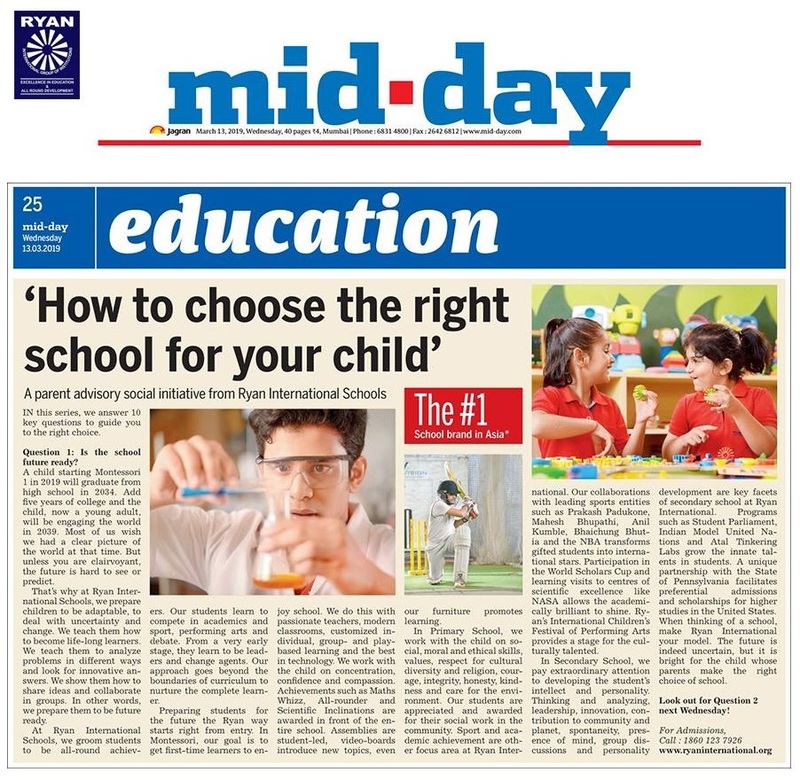 A parent advisory social initiative from Ryan International Group of Institution. 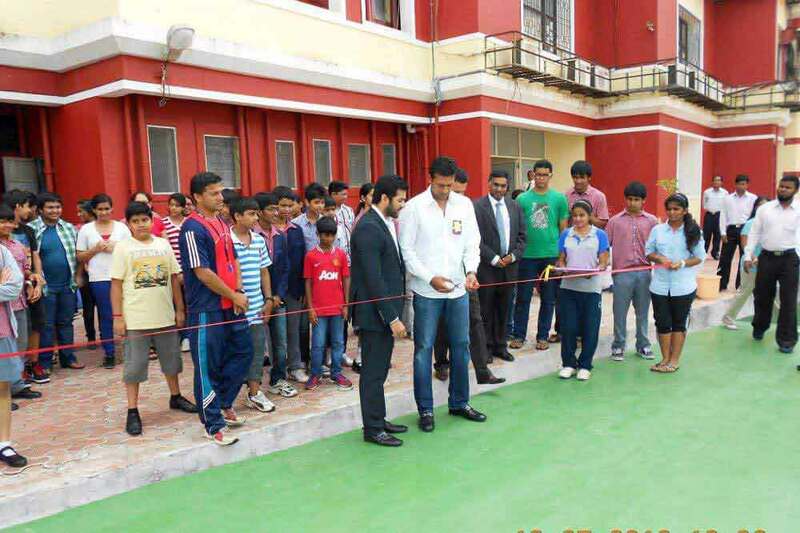 Various science competitions and project exhibitions will be conducted in the Ryan Global Schools. 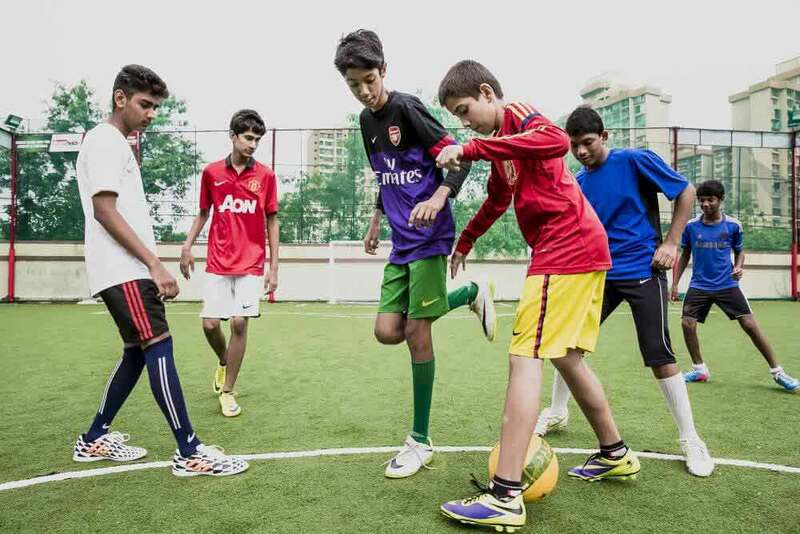 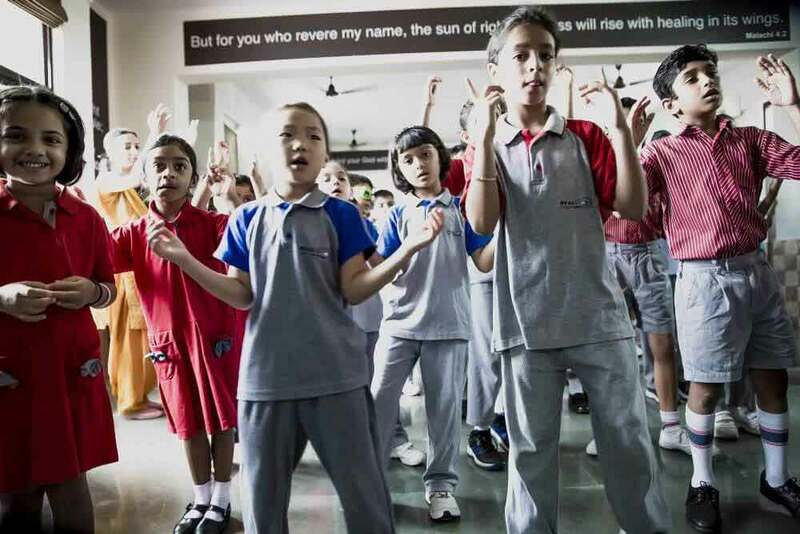 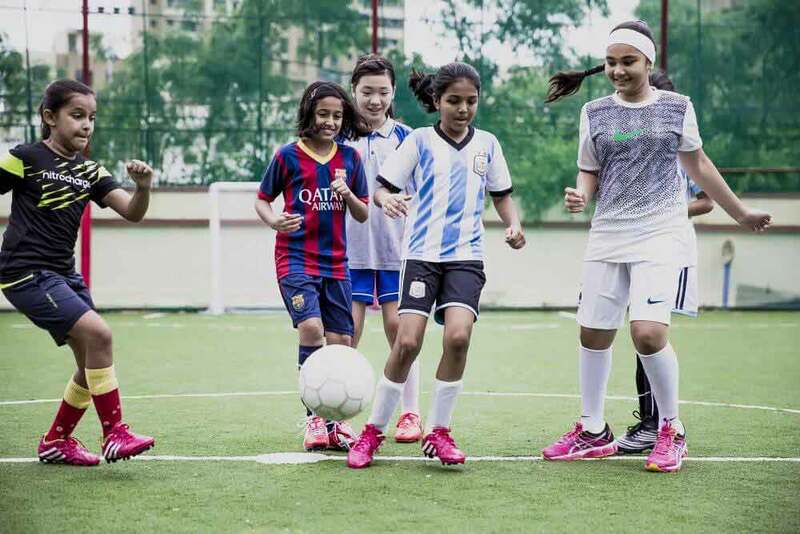 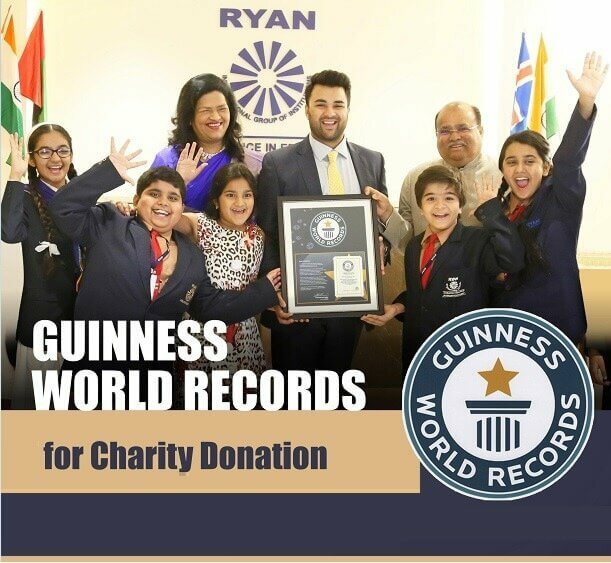 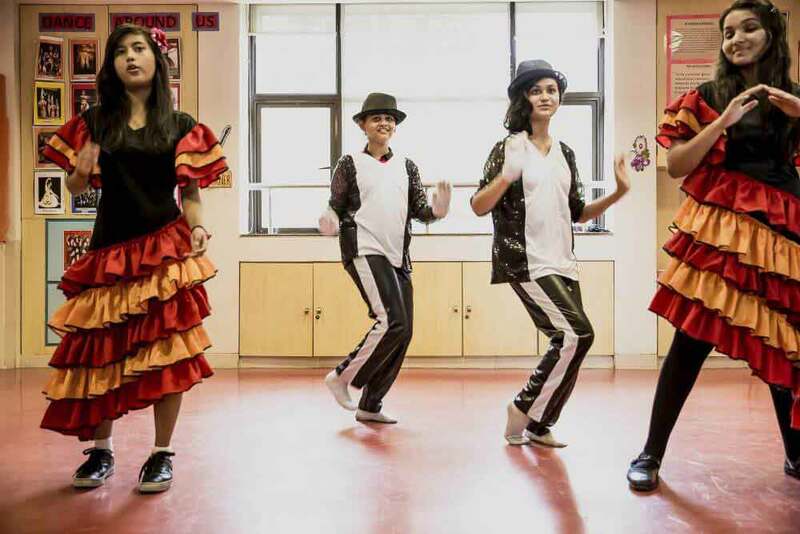 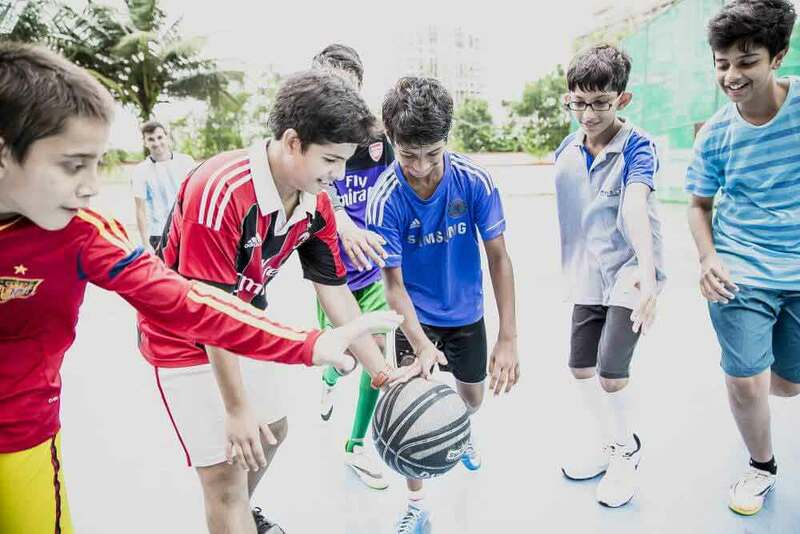 Various competitions will be conducted in the Ryan Global Schools to mark the day. 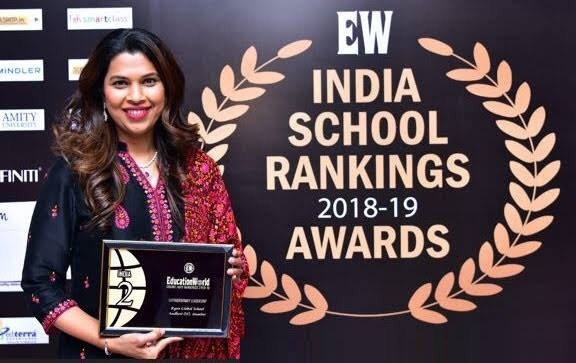 Ryan Global School, Andheri awarded Special Jury Award by Education World - India School Ranking 2018-19 Awards.